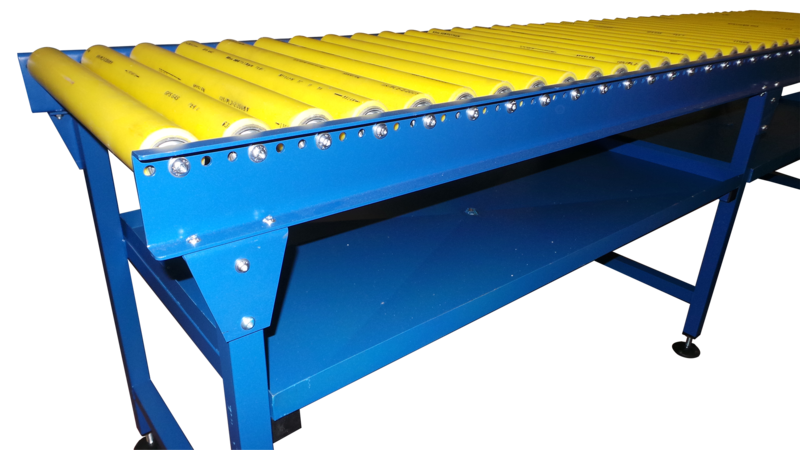 Used commonly as transfer or transport conveyors for unit loads, Spaceguard manufactures and supplies gravity roller conveyors to suit your product and size requirement. 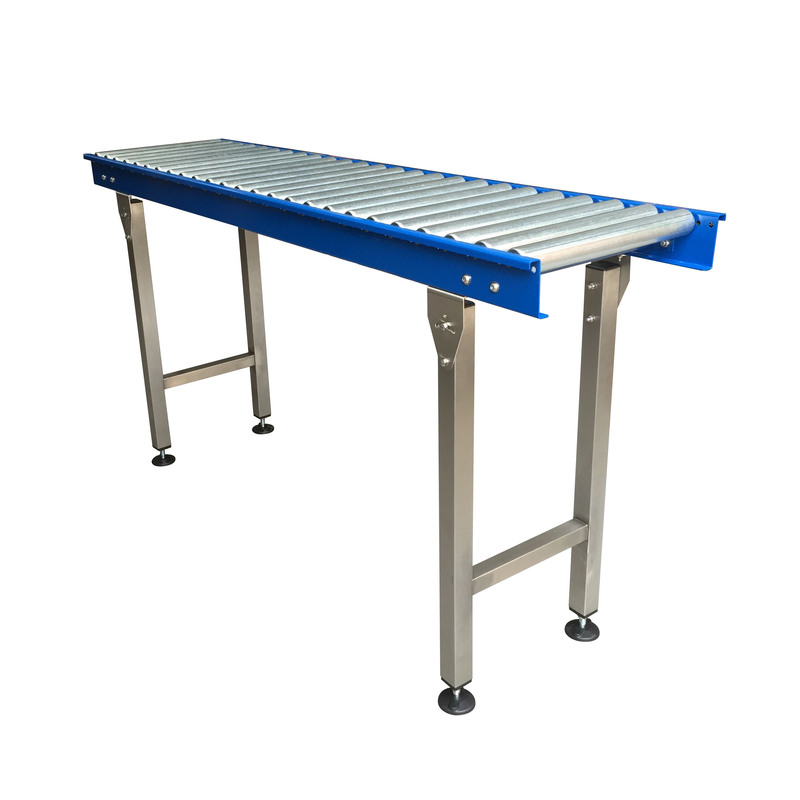 With manufacturing in the UK well engineered Single or twin tier conveyors, can be manufactured quickly and at a competitive price. 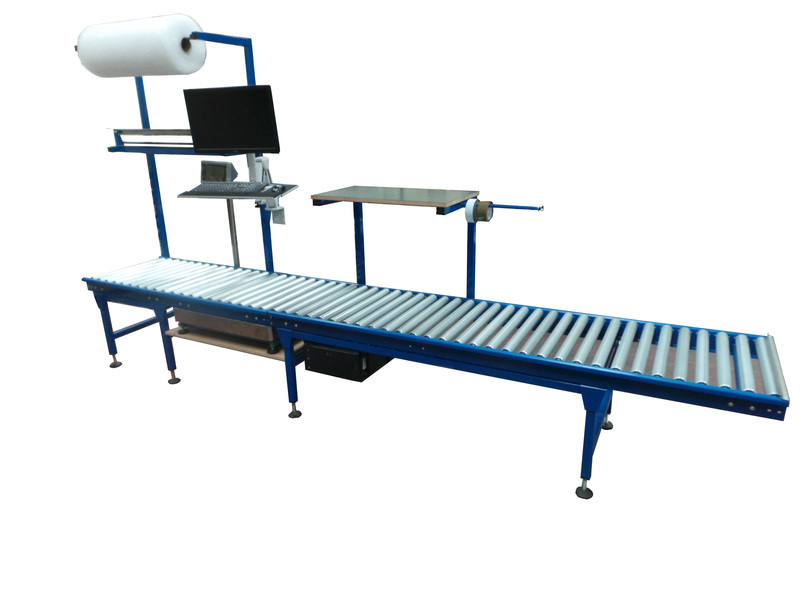 Lean processed mapped roller conveyor workstations provide large savings in process time, whilst improving product quality, ergonomic position and personnel moral. Spending slightly more on on saving process time will bring large savings. Please speak to our Six sigma team to discuss how Spaceguard can reduce your processing costs. 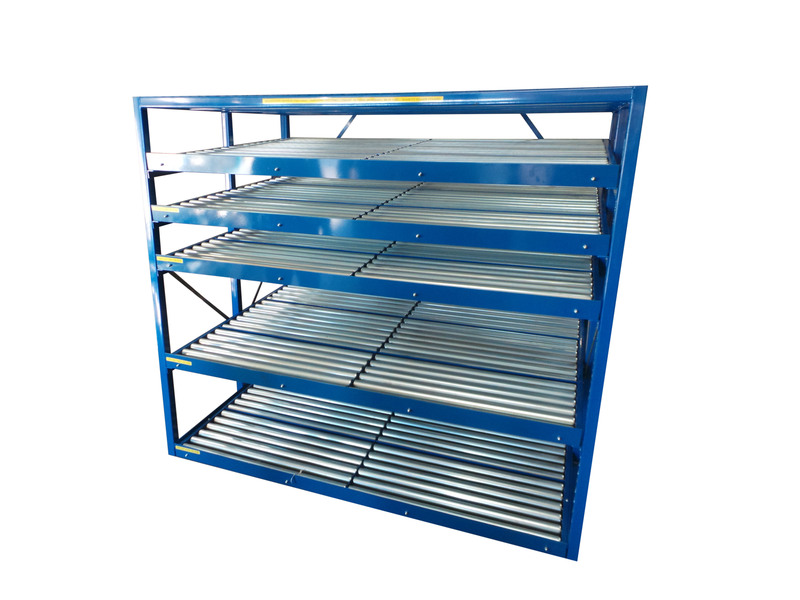 Spaceguard manufacture a wide range of carton storage roller racks using minitrack rollers along with steel rollers for heavy huty tote or tooling applications.